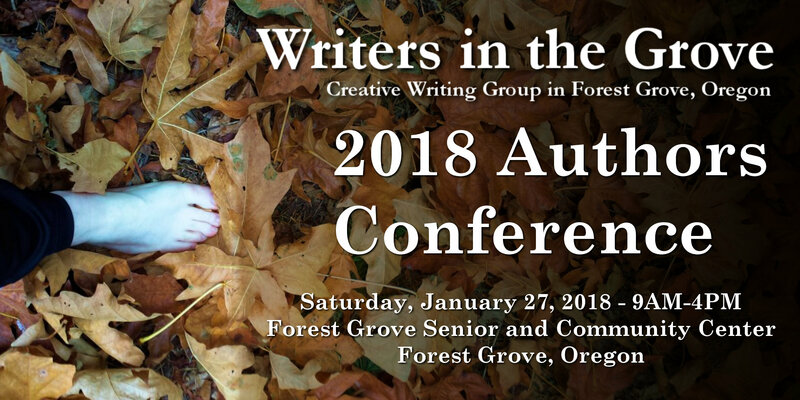 The following is from Writers in the Grove member Ann Farley. It is inspired from the Prompt: Writing Letters You Might Never Send. Write a letter I wouldn’t send? Did that once, wrote a letter to a college professor, and I intended to send it, but the tone was snarky. I knew if I mailed it, I’d never hear from her. Put that letter in an envelop, but stopped short of a stamp. Stuffed it down in the couch cushions to give it time, give myself a little distance, reconsider. Perhaps rewrite it entirely. Two days later I looked for that letter, tore the couch apart, got belly-flat on the floor looking for it. Asked my husband if he’d seen an envelop in the couch, and sure enough, he had. Found it, put a stamp on it, put it in the mailbox a day or so ago. Maybe, I thought, maybe the tone wasn’t so bad. But I knew it was, and there was no pulling it back. I never heard from that professor again. Never wrote a letter I wouldn’t send again, either. If you had left the letter on the kitchen table and asked him to stamp and mail, bet it would still be there today! Really? Sure! Anything that brings inspiration is always welcome and appreciated.